I made this bracelet about 5 years ago in a class I took with the incredibly talented Susan Lenart. It's been lying in a drawer broken for most of that time! Today is the day I finally decided to take it out and tackle the job of repairing it. I love this bracelet. 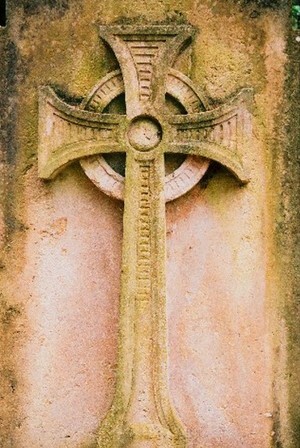 It was inspired by the words of Psalm 93 which speaks to God's strength, majesty and eternal nature. The bracelet is a collection of bits and baubles that remind me of the sea. 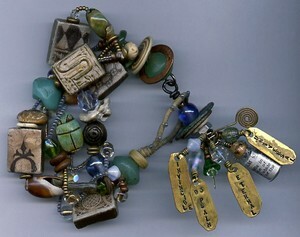 Glass beads in blues and greens, seashells, wood, bone and a few antique crystals. I also used some polymer clay beads I had stamped and transfered some years ago and had been saving for a special project. I made a lucky find of some sea green, antique, vaseline glass beads which I incorporated. They have a lovely almost-translucent quality. Besides these beads, my favorite thing about the piece is the tassle for the closure. I cut brass tags and stamped the words "eternal", "universal", "invincible", and "Psalm 93" on them and wired them into charms. Inside the tiny bottle is a strip from the Bible...Psalm 93. I also used an antique oriental coin that had a terrific verdigris finish that is the perfect shade of green. I felt so completely inspired when I made this bracelet. It was one of those pieces that came easily and turned out just as I imagined. Hopefully, my repair will hold so I can finally enjoy wearing it again! I put together these clip art images quite awhile back...maybe a year or more ago. I did them especially for atcs; they're the perfect size. This was before I knew how to edit images with a computer program...something I'm still not good at...so I copied and clipped each element for each image and glued them together bit by bit! Needless to say, I've used these images more than a few times because of the time I have invested in them. Also, they appeal to my love of the unusual. 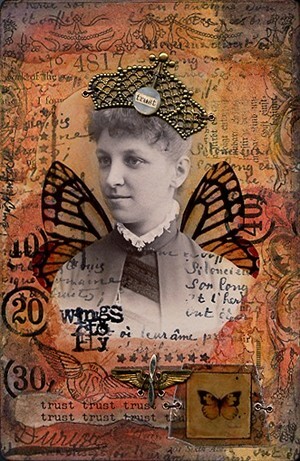 For these atcs, I added some paper elements to my red and yellow penscore backgound paper and overlayed my "oddities" images over the top using transparencies. Michelle Remy, I owe you one so these cards are on their way to you! Thanks again! Another sheet of background paper using a penscore stamp (I love those things! 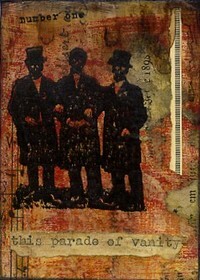 ), acrylic paints, antique papers, a text stamp and a wash of dye ink over all. The dye ink, added at the end, really made the colors pop. I used a strip off the master sheet to create this atc for a trade. Digging through a dusty, antiques store yesterday, I was delighted to find a whole pile of antique brass stampings. I don't know what the stuff was used for but I got several long strips of it. It all has a wonderful, dark patina and I can imagine using it for all kinds of projects. 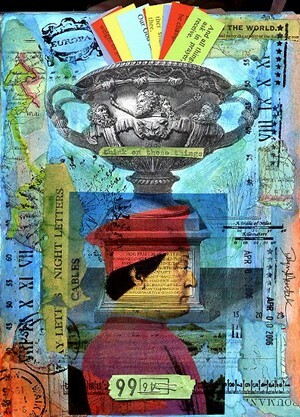 The aged finish of the brass was a wonderful match to the antique book cover that forms the base of this collage. 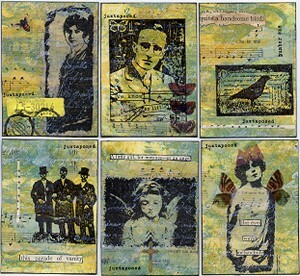 I created this set of artist trading cards for a swap with my Juxtaposed group. 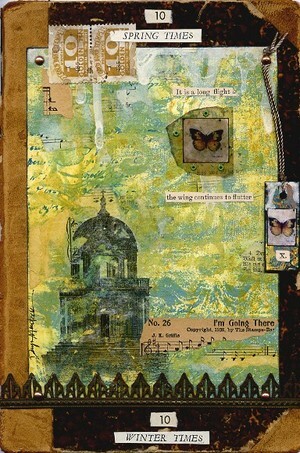 The challenge was to use stamps and materials from Melanie Sage's "Juxtaposed" line which I used for the main images. I did the background Misty Mawn style. 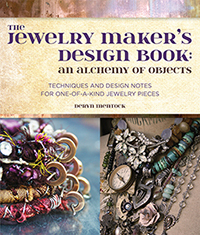 Misty's got a great how-to article in the latest issue of Cloth Paper Scissors. 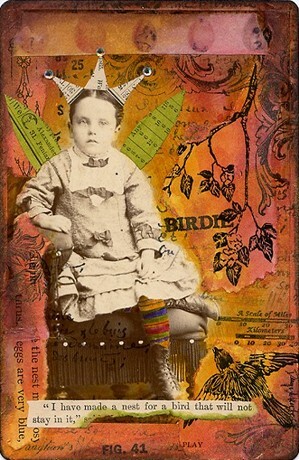 Her artwork is just stunning...make sure you visit her web site as well as her blog! 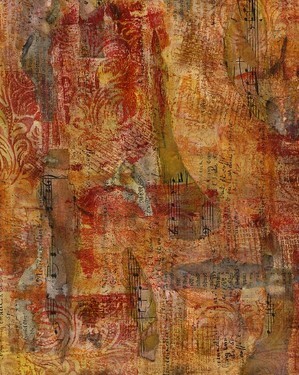 This piece appeared in the Mar/Apr edition of Somerset Studio. Please email me at mocknet@sbcglobal.net if you're interested or have questions. Thank you for looking!